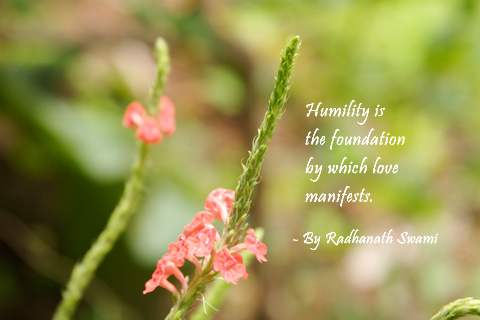 Day 14 – HUMILITY: Making mistakes is part of learning and growing. Freely acknowledge at least one mistake you make today, and reflect for a couple of minutes on what you have learned. I took a few weeks off from contributing to the SNV project because I got sidetracked with other blog entries…guess that’s the ADD in me. Anyway, my approach to completing this project has shifted and the new plan to allow for the flexibility of going with the flow of life and what speaks to me; therefore, I will contribute to this series when my inner being moves me to do so. Marriam Webster Dictionary defines hu·mil·i·ty as “the quality or state of not thinking you are better than other people; the quality or state of being humble”. When John Travolta mispronounced or changed Idina Menzel’s name to Adele Dazeem in front of millions of people worldwide, I didn’t think much of it because, to be honest, I didn’t know who he was talking about. Well, the audience and Ms. Menzel’s fans jumped on the fumble and the video snippet went viral in matter of minuets. Yes, I am a fan of Mr. Travolta, not because of his movies or his acting, or even his good looks. I’m a fan because the thing that shines brightly during his interviews is his humbleness. This legendary movie star does not put on airs and seems to genuinely enjoy and appreciate his fans. Additionally, reading about the death of his son in a heartfelt article, he also seems to be a caring and loving husband and father. The Oscar blunder could have gone sideways. He could have blamed error on whoever wrote the cue cards/teleprompter, he could have blamed in on his eye contacts being blurry. Indeed, the blame could have been directed in many directions but he was man enough to acknowledge his slip – “I’ve been beating myself up” over the misstep. Furthermore, to his point, all he needed to do was “let it go” because we’ve all made blunders (some more public than others) and had to learn to move beyond it in order to maintain our sanity. It happens. It seems to me that he was more concerned with Ms. Menzel’s reaction (after all she was the inadvertent object of his gaff) than how he was perceived by the public. He also seemed genuinely happy that the movie Frozen was awarded two Oscars of which the theme song was sang by Ms. Menzel. He did not turn the situation into a pity party or made it all about him. That’s Humility in action. To accept being slighted, forgotten, and disliked. Next Entry: REVERENCE – enjoy the beauty around, above and below you. Day 13 – CREATIVITY: Identify ways in which you express your creativity every day. 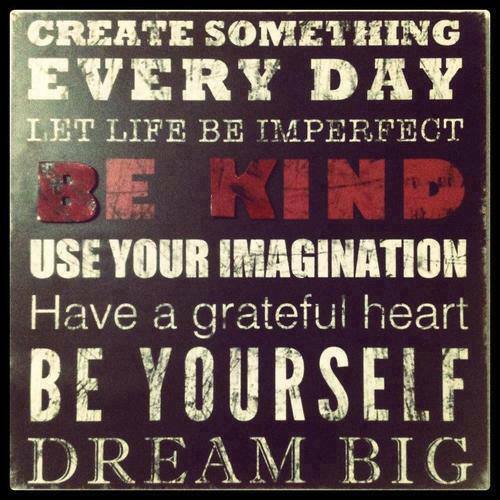 Today, allow something unpredictable and joyous to express through you. Write about it. Last week I spent time helping my friend Natalie edit an assignment for her writing class. For a long time she’s verbalized that she should write her memoir, but didn’t think she was creative enough to write. Natalie is an engineer by trade who, on numerous occasions, have said, “I am a left brain thinker, give me numbers all day and I am happy. I don’t think I could ever sit down and focus on putting words together to write my story. That’s not fun to me.” It’s an interesting statement because I run from numbers. Well, I’m happy to say that she is facing her fear head on by attending a writing class that is giving her confidence to explore her creative writing side, as well as, give her the tools that will help her write her memoir. She has an interesting story to tell. 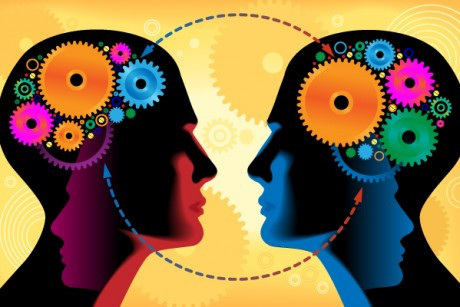 Are we solely Left brain or Right brain thinkers? 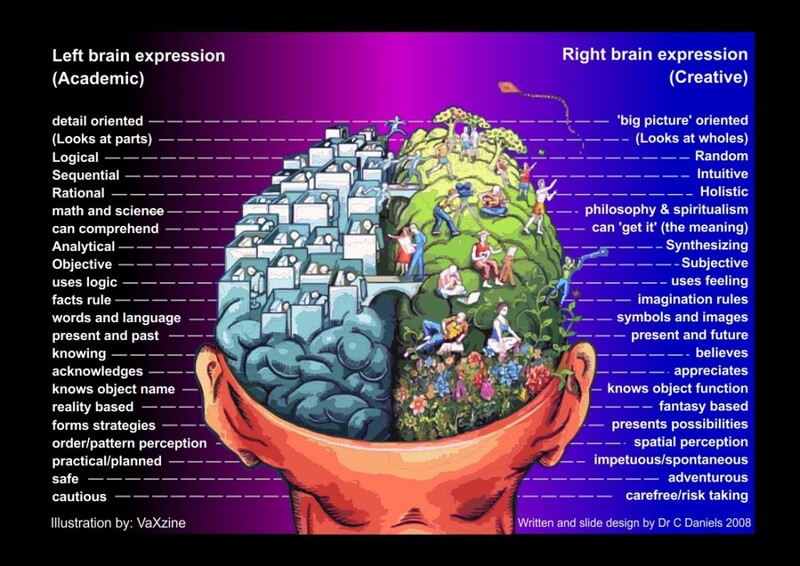 Natalie’s mention of being a left-brain thinker put me on the road to look into this Left-brain vs Right-brain thing. In other words, Left = Hard, Right = Soft. This information is useful for researchers, therapists, educators, trainers, but for the layperson such as me, I just think it’s fun to have this knowledge in my back pocket. I gravitate towards “Soft” thinking using the Right side (the artist) of my brain, but experience has shown that I can’t successfully maneuver through everyday life by just using one side of my brain so I had to develop the muscles in the Left side of my brain for communication and logical thinking. I must employ both sides in order to solve problems and to be creative. 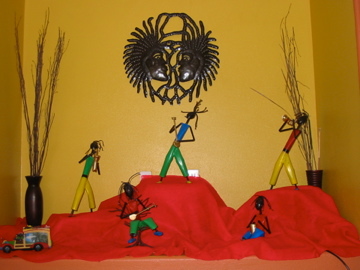 We can display creativity in many ways. Researcher Zoran Ivcevic Pringle found that people who participate in any form of creative activity such as: taking photographs, writing, singing – tend to be more “open-minded, curious, persistent, positive, energetic, and intrinsically motivated by their chosen activity”(2). Over the years, I’ve noticed that people who tell me that they are not creative tend to be those who are afraid of failing, so they don’t risk anything and remain in their disillusion that they are not creative. Stanford Ph.D. graduate Roger Von Oech, whose focus has been in the study of creativity, believes that creative thinking involves both “Hard” and “Soft” thinking (“judge” and “artist”) and both are required to bring about creativity. Even those who are naturally inventive and thrive on spontaneity need to seek logic and be analytical if they hope to be successful in life (1). I was in my 30’s when, for the first time, friends told me that they saw me as a creative person. Prior to that, “creative” was never a term paired with the person I saw myself (creativity was not stressed in my childhood home). I always equated creativity with famous inventors, designers, and artists. I wondered, “What do they see that I do not see in myself, and why haven’t I heard this term in respect to me before?” I then thought about what naturally fueled my interest and got me excited: Music – I was in the orchestra and choir when I was a kid, but I also escaped into storybooks. Modeling – as a teenager, I loved coordinating clothes/shoes and showing it off on the runway (I even won a scholarship to attend the local modeling school). Decorating – I still love arranging furniture and accessories. 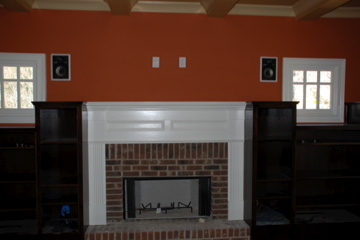 Color – I absolutely hate rooms with bare white walls; they must have color of some sort. I’ve owned two homes so far and in each home all my walls were painted. When I rent a living space from a landlord that does not allow me to paint, I fill the walls with colorful photographs (some of them my own) and paintings. Come to think of it, my office space is very colorful as well. Intellectually, I may not have equated my interests as being “creative”, but I now see that I have always gravitated towards using the Right/Soft side of my brain. Unfortunately, due to the sh*t I dealt with in my formative years, my creative side was not nurtured. Living in survival mode does not leave room for fun. Thank goodness, I am past that and now I get to play and explore the things that bring me joy. I am drawn to color and shapes, but I also love the use of words and logic. I might not be a famous inventor or a designer, but I am filled with joy when I take photographs, write, paint, solve puzzles, and collage, just to name a few. Yes, I embrace my creative side, now I encourage others to explore theirs! Most individuals believe they are not very creative. Creativity is not just about special people doing special things. We all have the potential to be creative and creativity is a skill that can be developed. Creativity embraces both hard and soft thinking, left and right brain. The most powerful creative thinking occurs when the left and right hemispheres of the brain combine to apply both creative and evaluative processes. Stop holding yourself back in thinking you are not creative. Get out of your way (or out of your head) and take the leap, try something new. Note from Del — This post took longer than usual to write (a few days) because I kept having “Aha” moments regarding my own creativity. Thank goodness for writing, this was very cathartic. Tomorrow’s Preview: Day 14 – HUMILITY: Making mistakes is part of learning and growing. 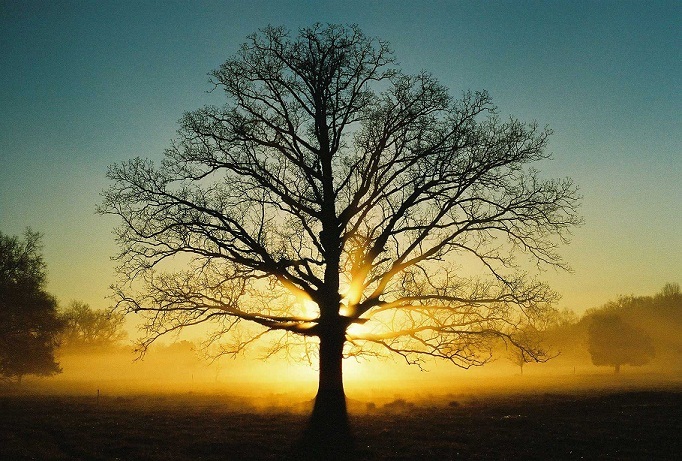 Day 12 – Groundedness: Gandhi said, “To forget how to dig the earth and tend the soil is to forget ourselves.” This is how we are going to feel grounded, like a tree planted in the earth. Stand up straight and close your eyes. 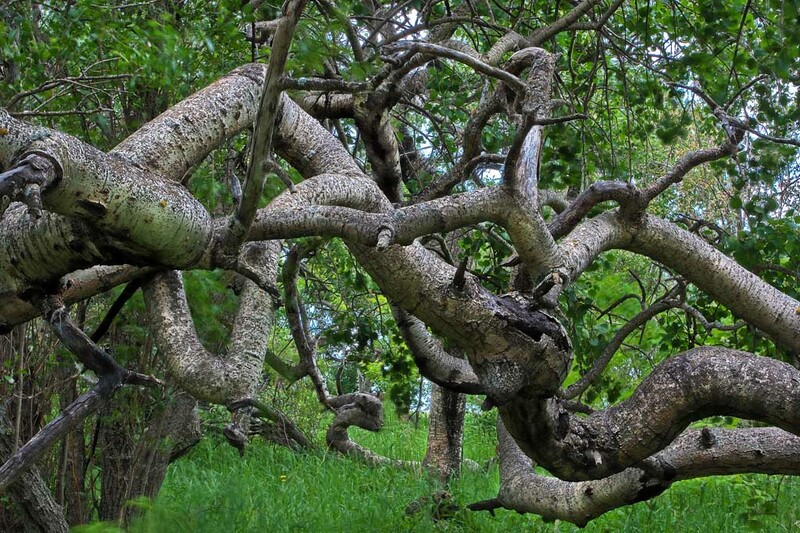 Imagine your body is a tree. Send down roots into the soil, feel the sun shining from above. Feel your branches and leaves blowing in the wind. Blossom where ever you decide to plant your roots!! Tomorrow’s Preview: Day 13 – Creativity: You must create in order to be a whole human being. Day 11- CONTEMPLATION: “As a man thinketh in his heart, so he is”. For at least 3 minutes, relax, breath, and let your mind be fed by “whatsoever is good and beautiful.” Open your eyes and write your good thoughts. There is so much suffering going on in the world. Whether it’s people living in war zones, children made to fight in these wars instead of enjoying their childhood, people dealing with illness(es), the pain of losing a loved one, an unwanted romantic breakup, people living on the streets (especially in the winter cold), unexpectedly losing a job, or any type of suffering people might be dealing with at this time. Suffering is devastating no matter how you look at it. Let’s not forget though, that not only people experience suffering. Since the Olympic Games is the top news of the day, I will contemplate what’s going on in Sochi. A few days ago I read about the plight of stray dogs around Olympic Village. The report stated that since October 2013, the Russian government authorized a pest removal company to round up stray dogs and kill them. Since the eradication began, 300 stray dogs have been killed each month from a chemical injection that causes suffocation. Now, I am not one of those PETA members (nothing wrong with being a member) or go overboard about cruelty to animals. I was not raised in the type of environment where pets were our “best friend”. I was born in a country where “pets” belonged outside. They may wander through the house now and then, but for the most part they are outside animals. And please, let me not even mention what my grandparents would do if they saw a cat walking on their kitchen counter. My got my first pet (a cat) when I moved out on my own and was able to allow them inside the house. 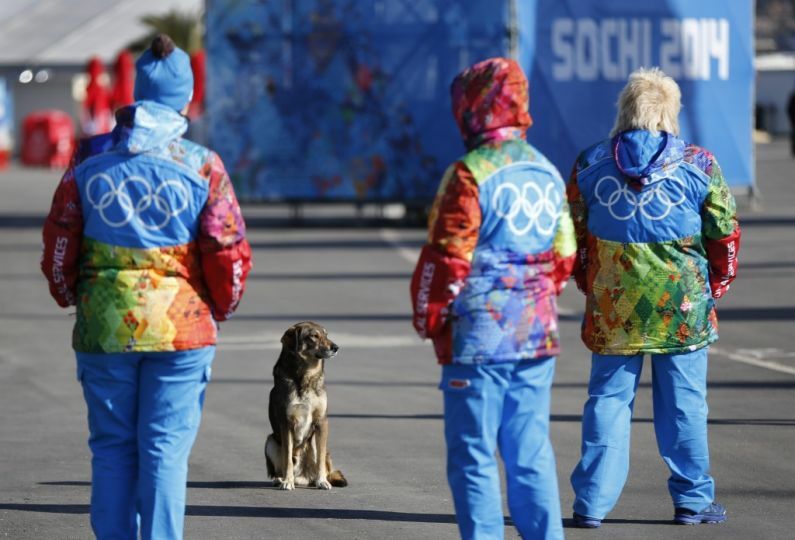 But when I read about the dogs in Sochi being killed so they would not spoil the aesthetics of the games, I was outraged. Sure strays might present a safety issue, so rounding them up to keep people safe is acceptable in my book, but must they be killed? Why not put them in a shelter? Well, today I was happy to read that Russian billionaire Oleg V. Deripaska has paid for a rescue team in conjunction with his charity organization to bring stray animals to a local shelter. The hope is to get these animals adopted by pet lovers. Sounds good to me!! So, my good and beautiful thoughts go out to Mr. Deripaska and his rescue team for rescuing these animals. What they are doing is humane and compassionate. My good and beautiful thoughts go out to those who will adopt the dogs and save them from euthanasia. It’s a temporary fix, but at least an effort is on the way to save these animals.